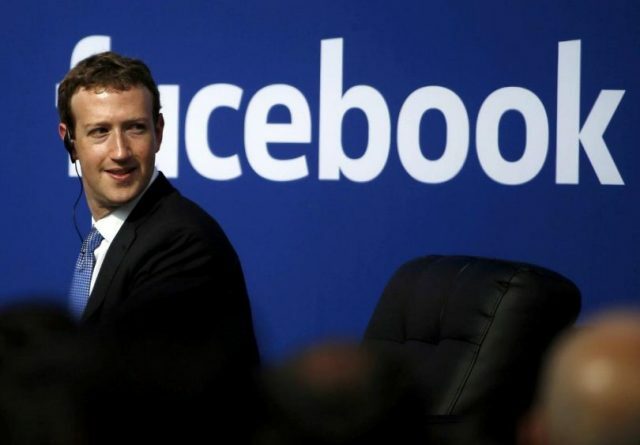 Facebook founder Mark Zuckerberg wants more time to ‘fix’ Facebook, reported CNET. He posted on Facebook on Friday that his personal challenge for 2018 has been to fix the most important issues facing Facebook. These include defending it against election interference by nation states, protecting the community from abuse and harm and making sure people control their own information. “The most important effort — rebuilding all of our content enforcement systems to proactively find harmful content rather than wait for people to flag issues — is at least a three-year project. The good news is we started this in 2017, so even though this work will extend through 2019, I do expect us to end this year on a significantly better trajectory than when we entered it,” he wrote. Zuckerberg also said he will write a series of notes outlining how he wants to address Facebook’s many issues. This comes after the Facebook CEO kicked off 2018 with an open letter pledging to fix the company’s problems that had flared up in the past year. Zuckerberg and Facebook have been going through a tough time, confronting everything from the Cambridge Analytica scandal, to Facebook’s role in spreading false information, to Russian interference in the 2016 presidential election and more. Facebook COO Sheryl Sandberg appeared before the United States Congress on Wednesday to answer questions from lawmakers about many of these issues. Zuckerberg has been working on tackling Facebook’s problems over the past year. Last August, he spoke out against hate groups on Facebook’s service as they were being shut down. In November, he lent his voice to new initiatives from the company to expand the reach of community service organisations across Facebook’s more than 2 billion monthly active users.